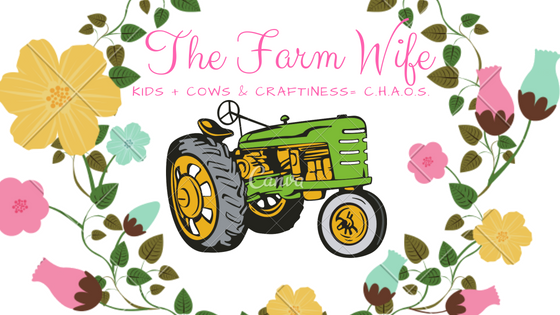 Yay a whole day to celebrate my Farmer!! 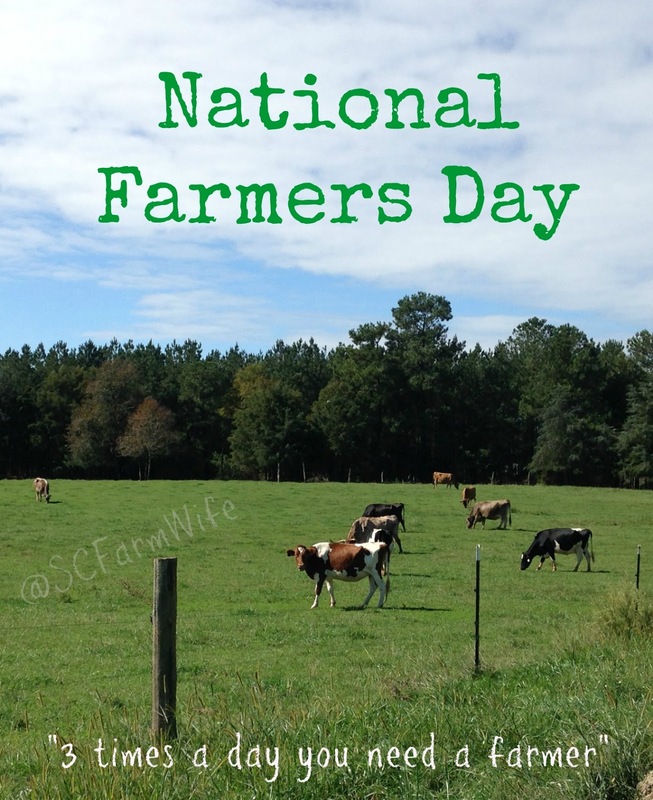 Be sure to take a moment and thank a farmer for all they do for each of us. Each farmer I know gives more of themselves each day. 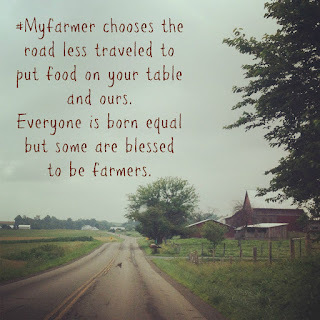 They love their families and farms. 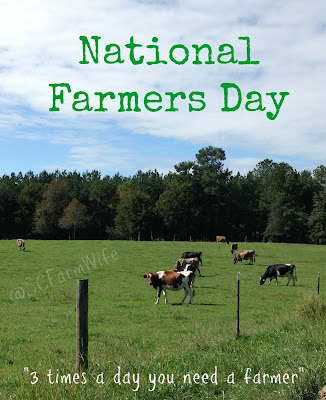 So say a little prayer for the farmers and their families today.